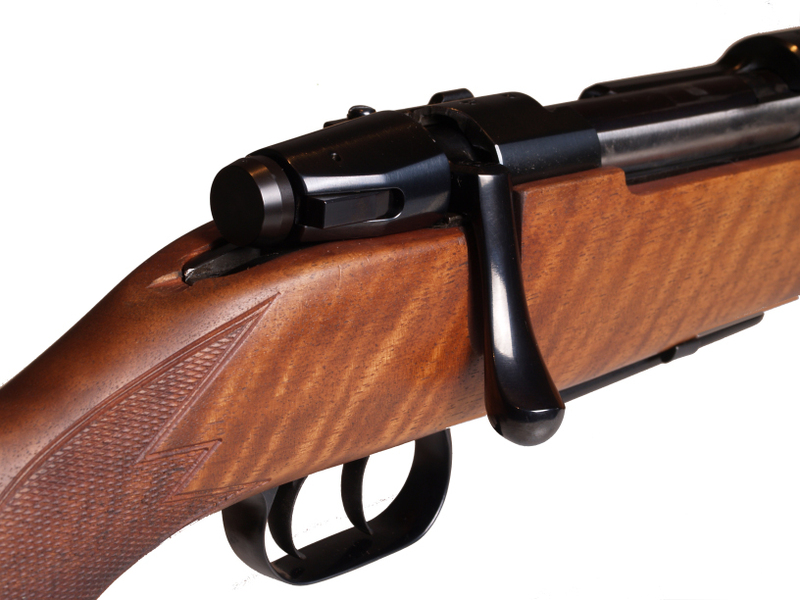 Bolt action rifle 2155 – the classic solid Rifle. The design and features of the 2155 are attractive, being based on the K98 action that has proven many millions of times over. Stock Walnut oiled, German cheek piece, fine chequering, hog back, Tropfnasenabschluss or optional Syntethic stock. Those seeking reliability in classic design at a good price, are best advised to opt for the VOERE 2155. 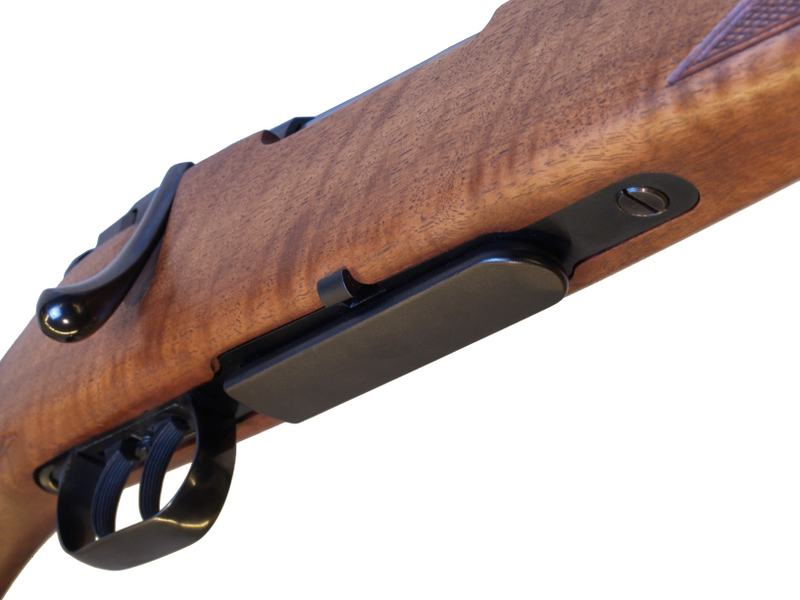 Bolt-action rifle 2165 – classical beauty. 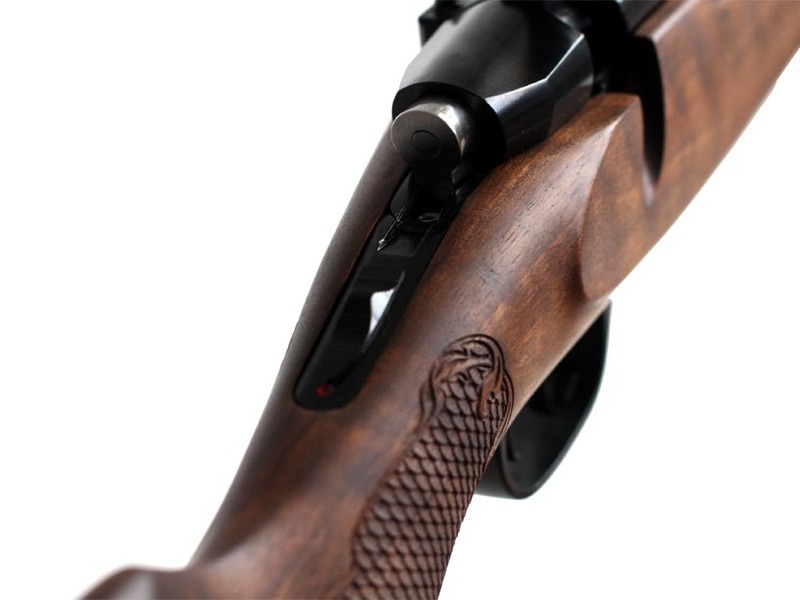 It's elegant lines, fine Walnut and easy accessible top tang safety make the 2165 an attractive choice, being based on the M98 action that has proven many millions of times over.